African American on the Move Book Club and Write on Promotions will be collecting used books and distributing pajamas, along with signing copies of their novels at the Boys and Girls Club Cobb County, 785 Fontaine Rd. 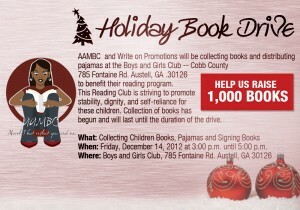 Austell, GA .30126 to benefit their reading program. The focus of the reading program is to gain involvement from the community of Marietta, Georiga. This Reading Club is striving to promote stability, dignity, and self-reliance for these children. Collection of books has begun and will last until the duration of the drive. 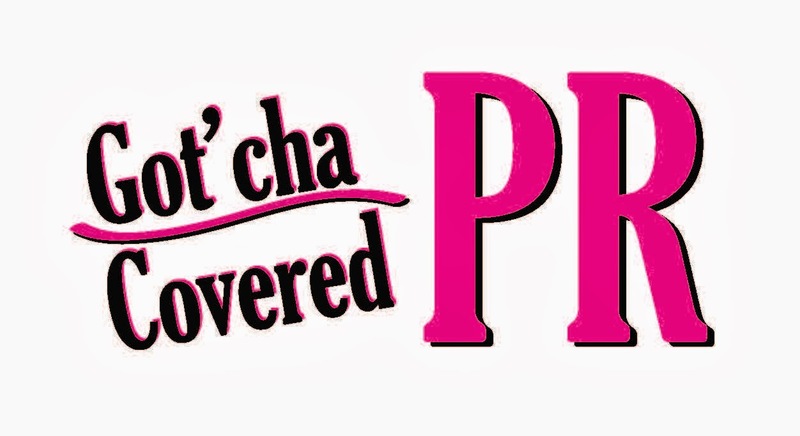 When: Friday, December 14, 2012 at 3:00 p.m. until 5:00 p.m.
Where: Boys and Girls Club, 785 Fontaine Rd. Austell, GA 30126. Why: To provide reading material for the Boys and Girls Club Cobb County and provide the homeless children with clean and comfortable bedtime clothing. This event is sponsored by: African American on the Move Book Club, Write on Promotions, Charm Kommunications, Urbania Magazine, To find out how to become a sponsor email aambookclub@gmail.com or writeonpromotions@gmail.com. We will be there taking photos and conducting live author interviews during the duration of the drive. Come out and support this great and worthy cause! If you would like to send books and or pajamas, please send to: Holiday Book Drive C/O AAMBC and Write on Promotions Po Box 80883 Atlanta, GA 30366.